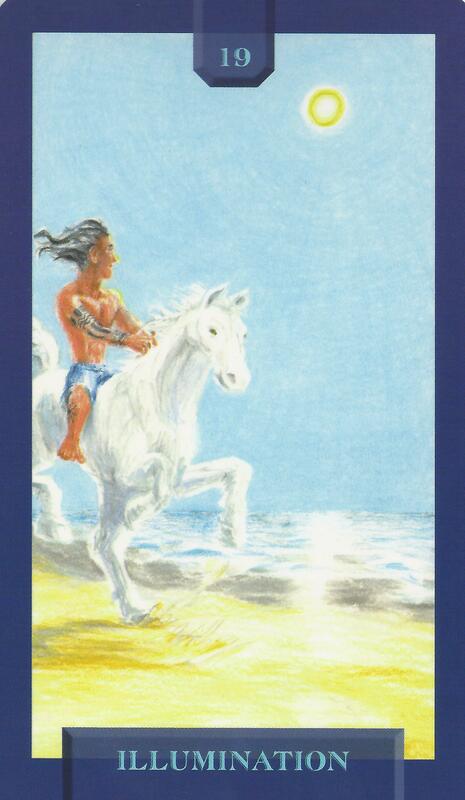 5-26-15 Today’s Tarot is Key 19 Illumination. Release the need for limitation in your life. There really aren’t limitations, just alternate routes. This card is about freedom and enlightenment.